For all prints we use only the finest professional labs, and only Canadian companies. Our pro lab is located in Vancouver so if you require a fast turn around time, we are able to accommodate! All final images are custom printed and retouched. Colour, black and white, and sepia options available. High resolution digital files available for download or on CD. A photo of your choice on a high quality gallery wrap canvas, stretched and ready to hang on your wall. 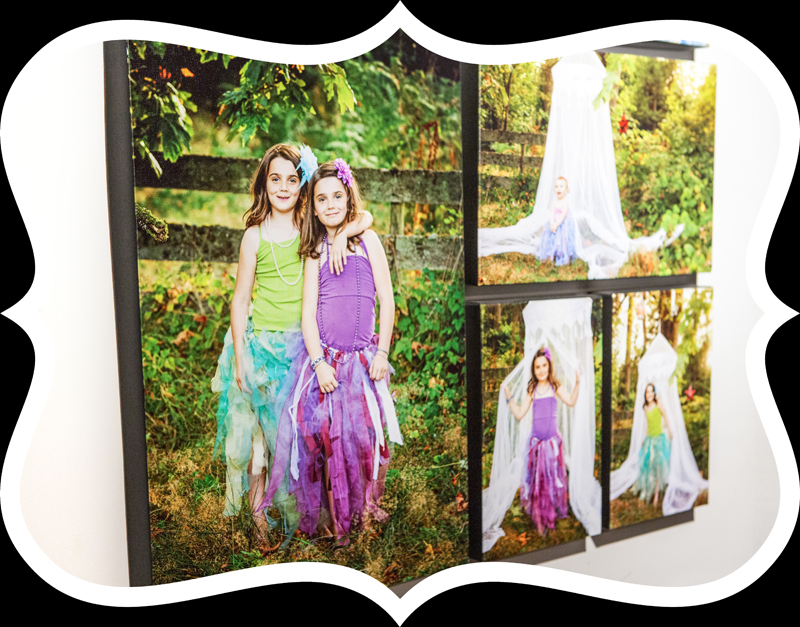 Canvases are available a la carte or sold in canvas clusters to provide a custom designed wall arrangement. We’re happy to offer our in-house designed collage plaques and mini albums. 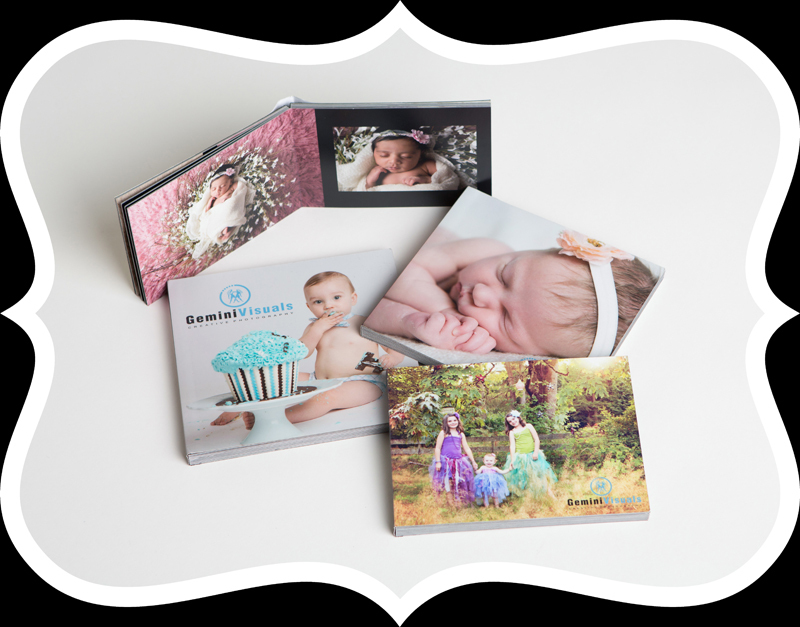 Both are great ways to create a customized keepsake with the images from your session.